Novotel Phu Quoc Resort features six room categories to accommodate all travellers. Modern and spacious rooms help you rest easy as you and your family spend time marvelling at the tropical paradise of Phu Quoc Island. 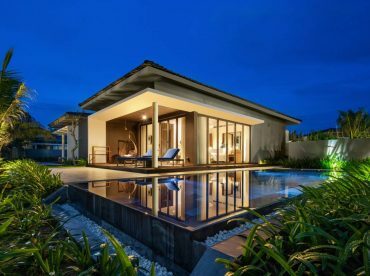 Each accommodation features views of the resort’s beautiful garden grounds, the stylish pool area and Truong Beach, which is minutes away by foot. Enjoy soft-as-clouds beds and room types to fit any preference at Novotel Phu Quoc Resort. Whether you’re on your honeymoon or taking the family out for a much needed vacation, Novotel Phu Quoc Resort’s rooms will meet the international standards you have come to expect from the Accor and Novotel brands.